Home » Readers' Coffee Questions » Reader’s Questions: How can I tell if my coffee has a lot of caffeine or not? Reader’s Questions: How can I tell if my coffee has a lot of caffeine or not? lot of caffeine or not? I’m looking for a coffee with more caffeine, I like the effects of the stronger coffee! But how can I tell? What is “caffeine content of coffee”? How much do you need? Would you like more? You’re looking for a coffee with a higher caffeine content than you may typically find in Arabica based coffees, is that correct? You may wish to refer to my page for information about robusta coffees, and also check the map on the types of beans page. In general, Robusta beans are considered the poor cousin of the coffee bean, because they tend to have a much poorer taste, perhaps even making coffee unpalatable. However, it is widely grown, and consumed, and is found in many coffees, esp. cheaper instant coffees. Read this article for more information from the Examiner. They are used in coffees when the coffee roaster needs either a cheaper product or a stronger coffee. 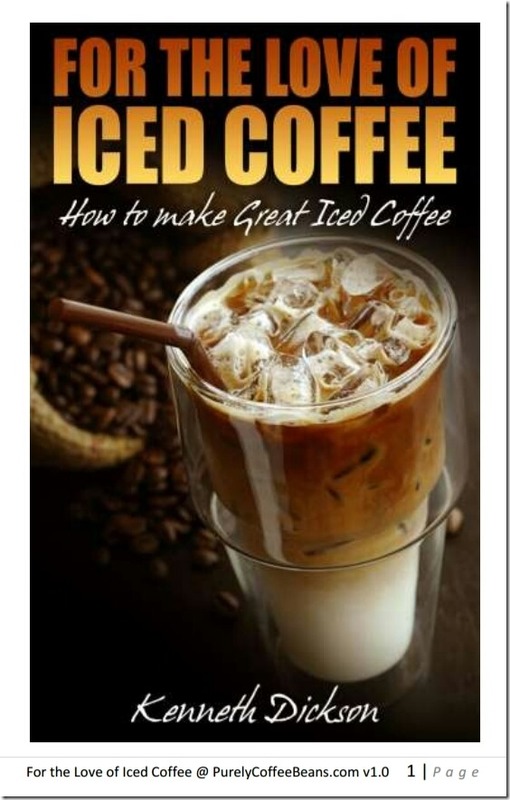 Quote: “A lot of the pre-packaged, freeze-dryed, instant or pre-ground coffee found in grocery stores are of the Robusta variety. Because they are of a lower quality stock, companies like Folgers and Maxwell House can afford to buy huge quantities of this coffee and sell it at a much lower price. Due to the lower quality of these beans they are roasted far beyond the peak point giving the coffee and burnt, sour, bitter taste. While I cannot give you a definitive answer about percentages of robusta beans in coffees, (most manufacturers prefer to boast the percentage of Arabica beans!) or which coffees may contain more caffeine, you could try different espresso or italian style roasts (some of which make good french press coffee, too), or you could simply add more coffee to the coffee maker. Try doubling up on the amount of coffee you use, since most coffee drinkers tend to follow general guidelines that result in a weaker brew. This works as long as the amount doesn’t overaccentuate other tones, such as bitterness or acid tones in the coffee. Oddly enough, you may wish to try some of the espresso roasts which are darker roasted as these will typically include a percentage of robusta beans, and perhaps more caffeine to provide a European type ‘kick’ to the morning cuppa. Few coffee companies display the amount of caffeine per 100g on the side of packets, which would certainly help you. My last suggestion: go to a coffee roaster or serious coffee lover’s coffee shop, and just ask. They may be able to direct you to specific blends/estates/regions that present a coffee more suitable to your requirements. A final thought: Both Vietnam and India grow quite a lot of coffee, usually robusta beans, so you may wish to try those blends. However, as I said, robusta is usually blended with better tasting coffee to tone down the roughness and caffeine content, so it’s difficult to find a purely robusta coffee. Amazon’s search did throw up a few good suggestions, but no clue on the actual caffeine content, click if you want to see the results.